It’s nearly show time as the Bellarine Agricultural Society is gearing up for the annual Agricultural Show. The Bellarine Agricultural Show will be on Sunday 10 March at Portarlington Recreation Reserve from 9am to 4pm. 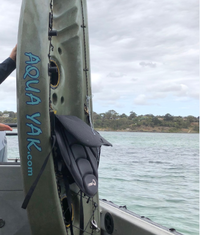 The Bellarine Agricultural Show Society’s main mission is to showcase agriculture and the lifestyle of the Bellarine Peninsula. 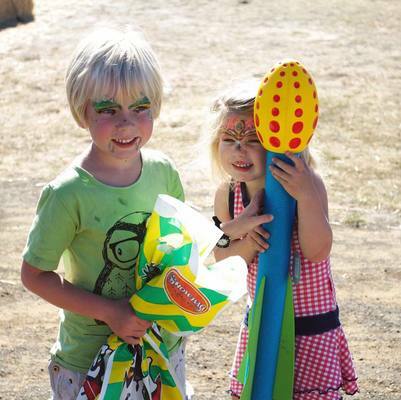 Organisers are promising a great family day, which includes tractor rides, children’s discovery trail, gumboot toss, animal nursery, nail drive, hay-rolling competition and much more. Entries for the annual show are now available. Junior sections are also available. For the farmers there are sheep competitions. Wool and fleece will also be judged. Dairy and poultry farmers will also be judged with a big line up of competitions. Horse competitions are available with pony classes for the kids and show jumping. 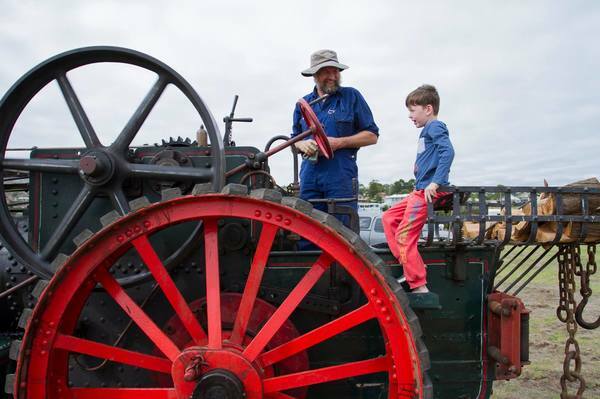 Blacksmithing, shearing demonstrations, sheep dog demonstrations, steam engines, vintage tractors and machinery, saw milling display and modern farm tractors and machinery will be on display to bring you back to the old farming days on the Bellarine Peninsula. Dog competitions will also be held. The 2019 Bellarine Agricultural Show Schedules are available at bellarineshow.com.au or contact the president for a hard copy on 0413-771 042. Entry for adults is $10, $5 for children under 16 and pensioners and free for those under five. It’s $25 for a family ticket of two adults and three children.